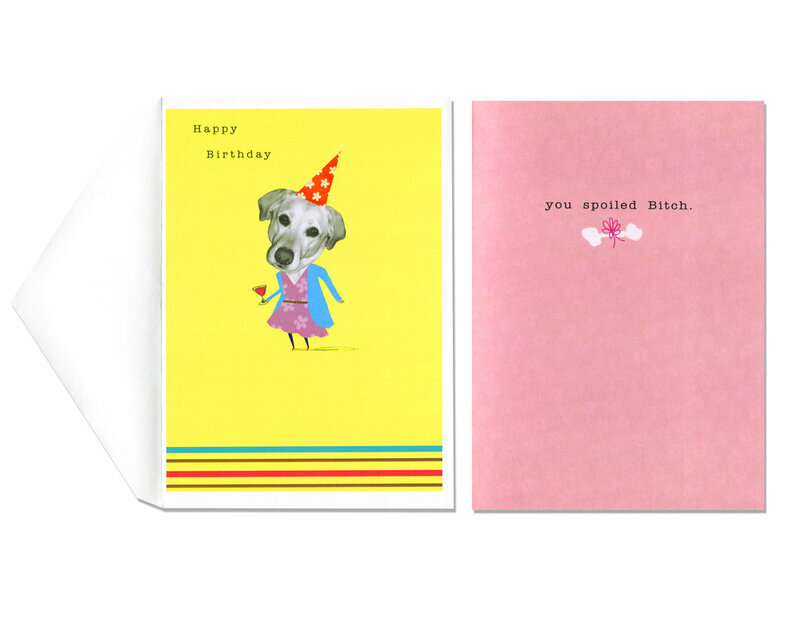 Greeting Card Designs created between the years 2010 - Preset. 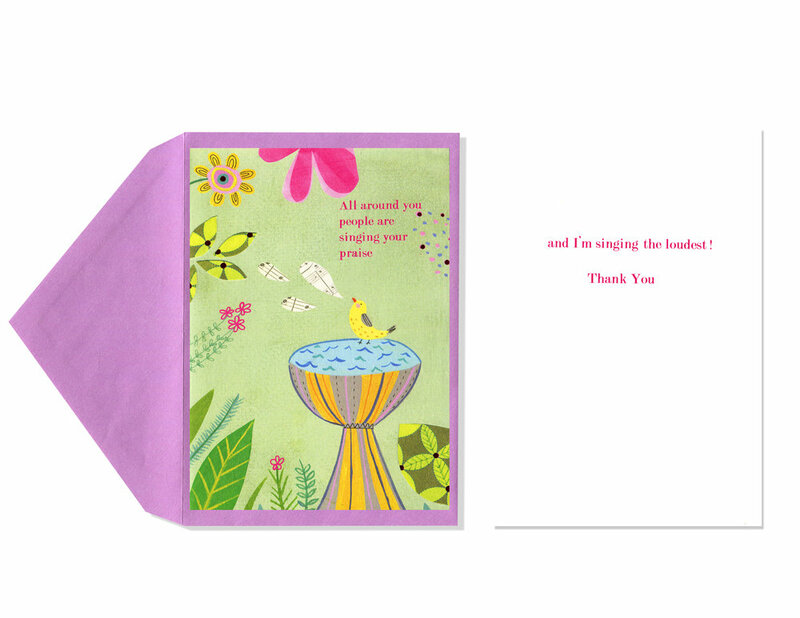 Cards have been distributed internationally through Recycled Paper Greetings. 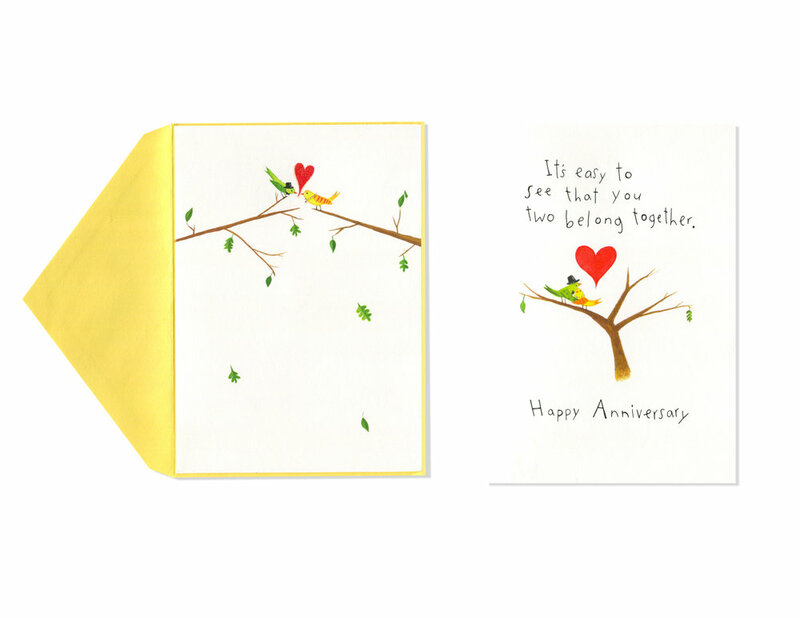 Cards can be found in, Target, Walgreens, and various other locations that sell stationary products.